New Price!! This California Contemporary with expansive windows, pocketing sliding glass doors opening to over 1,000 sf of covered outdoor living creates a ”gasp moment” the minute you step inside the very open designed home. Spaces flow into one another seamlessly. Under Contract!! 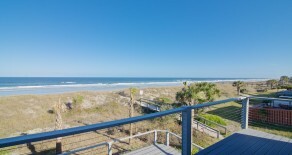 Live the beach lifestyle everyday in this move in ready recently updated oceanfront home with no HOA fees! 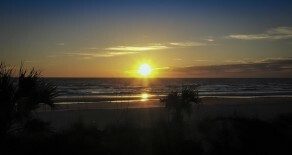 Walking distance to restaurants and shopping. Ocean views from almost every room. 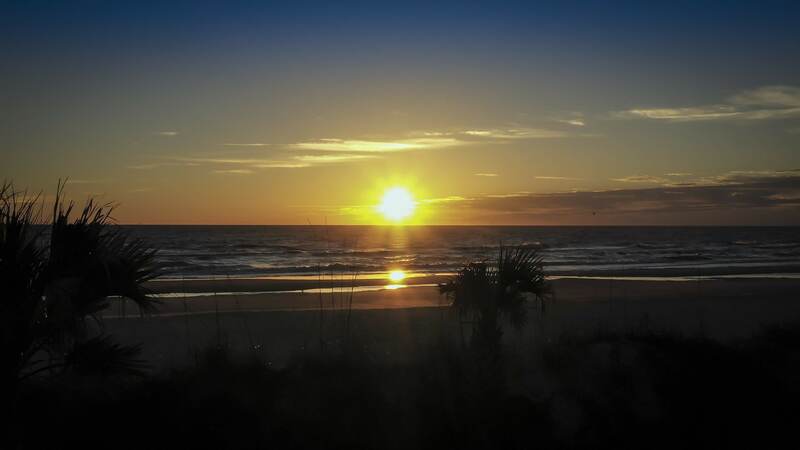 Build your new home here and see spectacular sunrises every day. 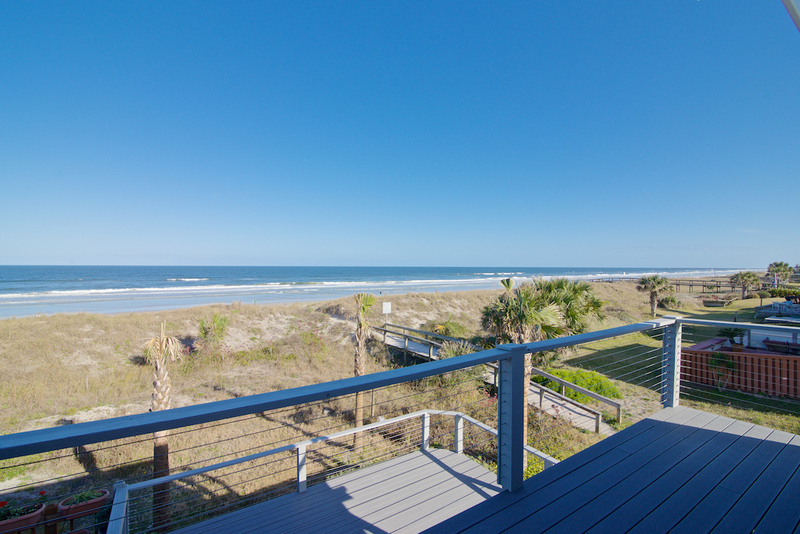 Walk, jog or bike on the beach right from your front door. 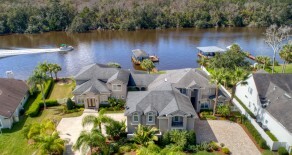 Lot is 100 front feet on the ocean and 145 feet deep. Private wooden walkover to the beach. Wide sidewalks are located on the west side of the street. 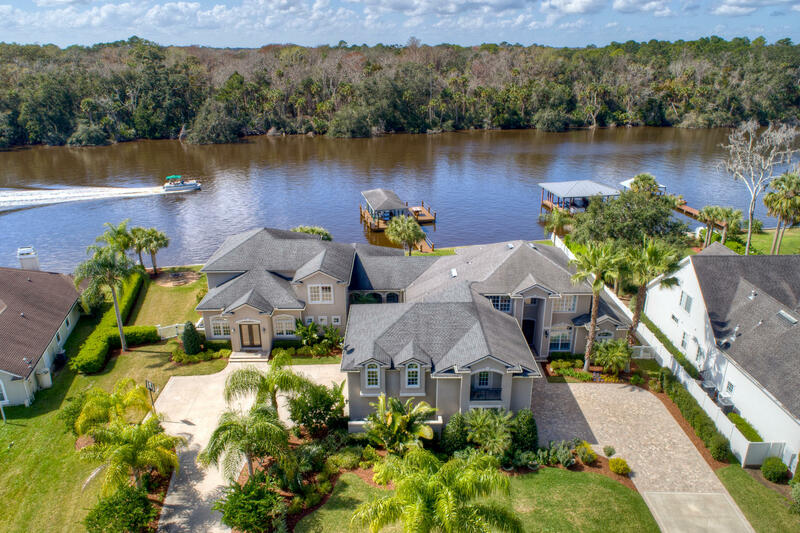 Luxury & privacy are embodied in this spacious home w/6885 square feet on 195 front feet on the intracoastal. An entertainers delight w/a Two story ”lodge” area that has a full bar w/dishwasher, wine room, gas fireplace, game areas & a pecky cypress beam ceiling. New Price!! 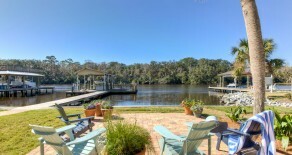 7,000 lb covered boat lift, fish cleaning station & plenty of room to watch wildlife or fish from your dock. Guest house w/1841 sq ft has 3 bedrooms, 2 1/2 baths & 2 car garage. Sold!! 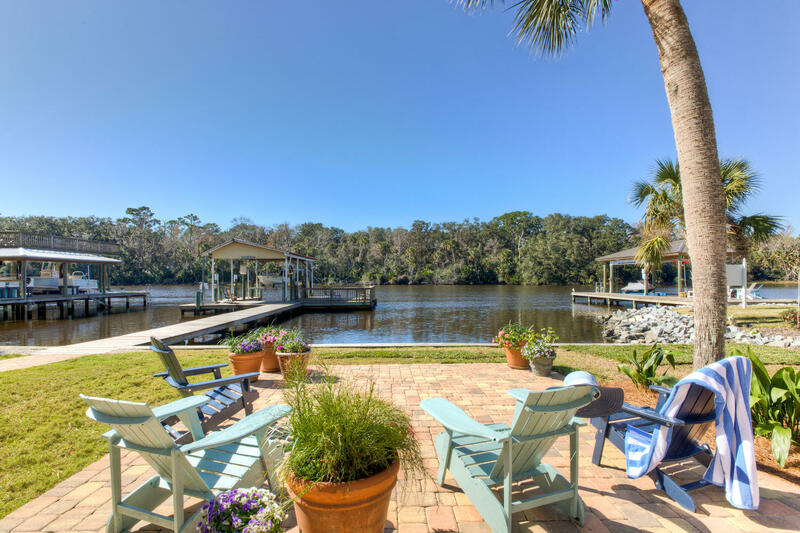 One of the best lots in Marsh Harbor with a peaceful water view, multiple fruit trees, plenty of room to add a pool and just around the corner from the community boat dock. You will love your screened lanai, summer kitchen and on those chilly nights enjoy the outdoor gas firepit. Kitchen is equipped with rain forest granite and a gas cooktop. Large pantry is adjacent to the adult beverage center. New Price!! 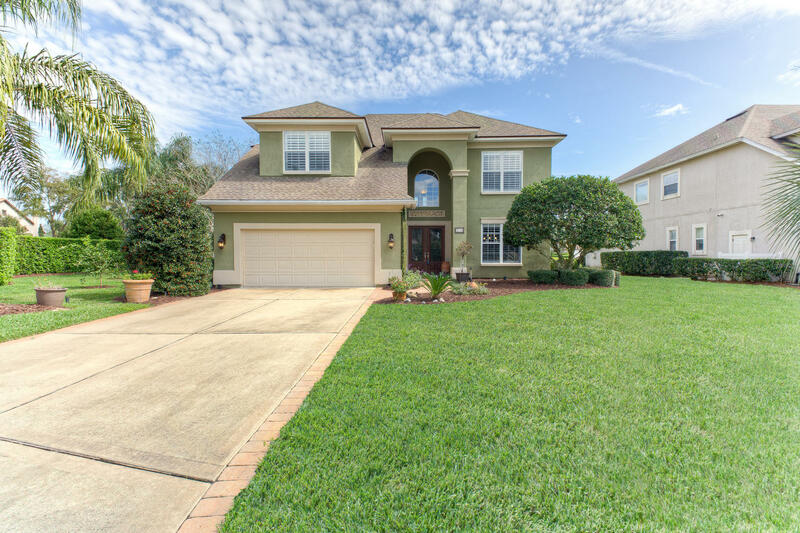 Looking for a move in ready home in gated neighborhood with low HOA fees near shops, restaurants, and the beach…this is it! Floor plan designed for indoor and outdoor entertaining.